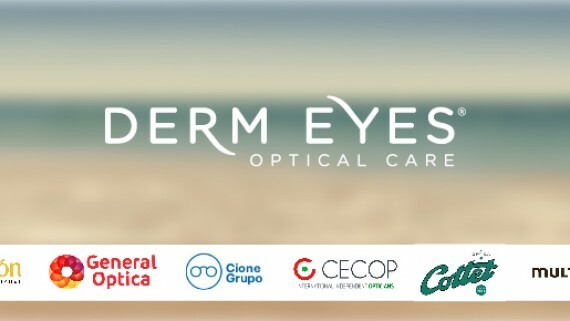 On January 31st, at SALÓN DE GRADOS “LISE MEITNER” Faculty of Physics, Burjassot Campus, University of Valencia, took place the XXI Technical Conference on Contact Lenses, organized by Research Group on Ocular Surface, Cornea and Contact lenses “Miguel F. Refojo” Unit of Optometry and Vision Sciences. 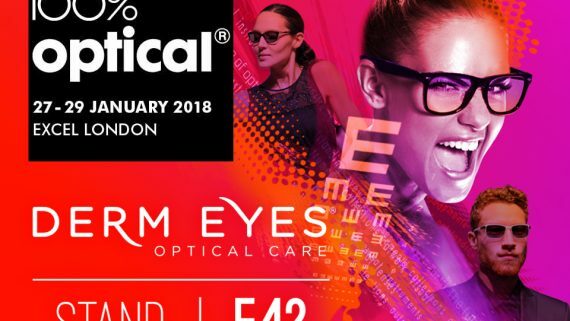 This XXI Technical Conference in Contact Lenses was born with the aim and with the idea of ​​allowing the professional already trained in our University, or in others, to have annually a university forum for debate and information on contact lenses. 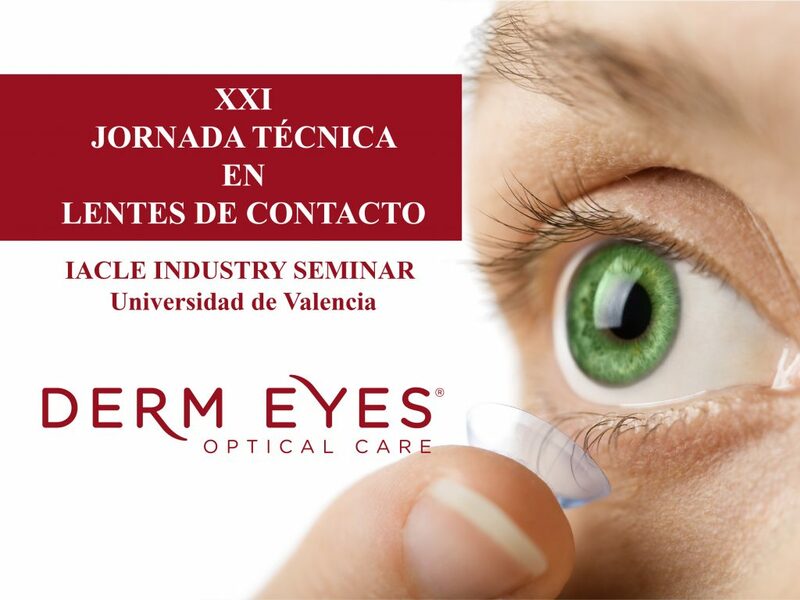 In this call, technical personnel from different companies related to the theme of the day will present different aspects of contact lenses in terms of their characteristics, clinical application and maintenance of them. 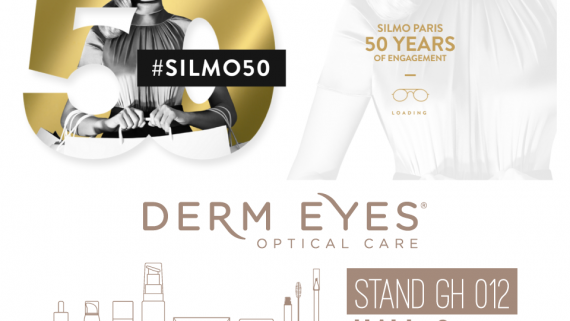 Dermeyes, I participate with a presentation by our specialist in optocosmetics and eye nutrition, Evelyn Plumed. Optician-Optometrist-MBA General Director Iberia Visión Care.